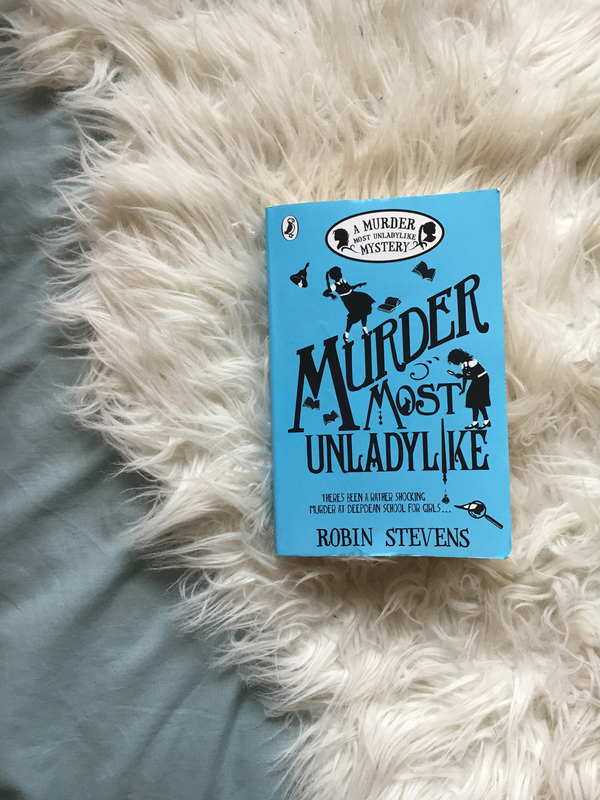 Helena recently received the first book in the series Murder Most Unladylike and she is utterly hooked. The series, which is written by British-American writer, Robin Stevens, tells of the mysteries that two friends must solve whilst at school at Deepdean School for Girls. I have overheard Helena tell her friends and family over the holidays a real in-depth (and very exciting) review of this book and she’s now keen to save up her pocket money to get the next few books. 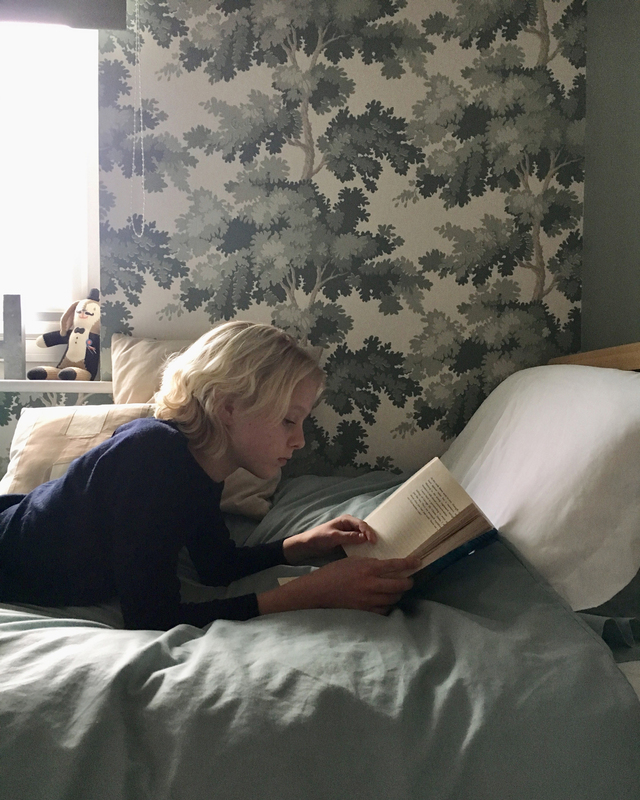 At bedtime Helena has read excerpts of the story to me and I’ve been really impressed how Stevens has captured the historical English setting of the boarding school and how she’s managed to capture the excitement of wanting to know what happens next without it being too scary. It’s very much a reminder of The Malory Towers series, which we’ve also been loving on audio tape in the car. I would say this series is great for children aged 10 and above. You can purchase Murder Most Unladylike in all good bookstores and online on Amazon (UK) and (US). Make sure to check out Flavia de Luce by Alan Bradley.